Historically, a MAJCOM is the highest level of command, only below Headquarters Air Force (HAF), and directly above Numbered Air Forces (NAF). The USAF is organized on a functional basis in the United States and a geographical basis overseas. 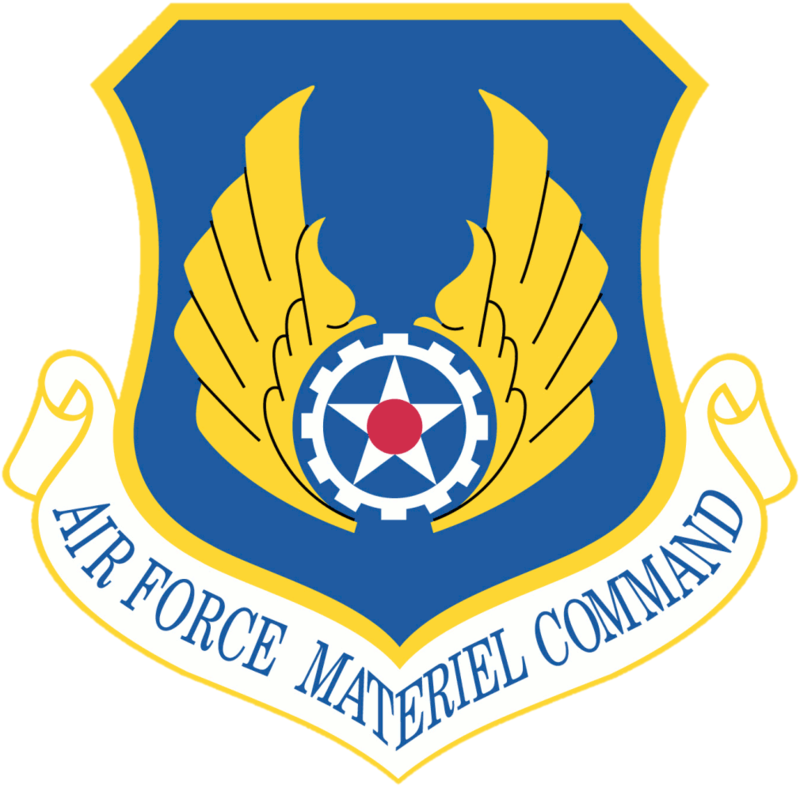 A major command (MAJCOM) represents a major Air Force subdivision having a specific portion of the Air Force mission. Each MAJCOM is directly subordinate to HAF. MAJCOMs are interrelated and complementary, providing offensive, defensive, and support elements. An operational command consists (in whole or in part) of strategic, tactical, space, or defense forces; or of flying forces that directly support such forces. A support command may provide supplies, weapon systems, support systems, operational support equipment, combat material, maintenance, surface transportation, education and training, or special services and other supported organizations. The USAF experienced its last major reorganization of commands in 1992. 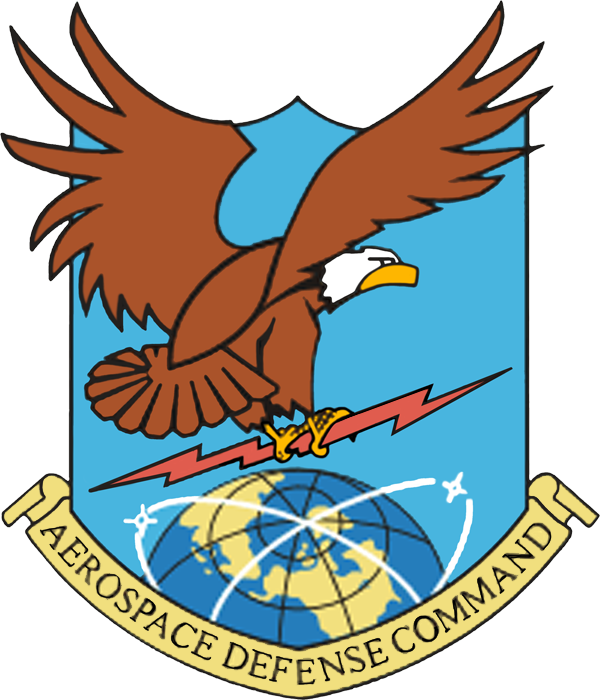 In July 2006, the Air Force Network Operations (AFNETOPS) command was stood up at Barksdale Air Force Base. At the time, it was anticipated that it would be transformed into a new MAJCOM: the Air Force Cyber Command. However, this did not occur, and AFNETOPS was integrated into Space Command. Currently, the USAF is currently organized into ten MAJCOMS (8 Functional and 2 Geographic), with the Air National Guard component reporting to Headquarters, United States Air Force (HAF). The most recent major command, Air Force Global Strike Command, activated in August 2009. The other MAJCOMs have either inactivated or lost their command status. ↑ Lopez, Staff Sgt. C. Todd (2006-11-03). "8th Air Force to become new cyber command". Air Force Print News. United States Air Force. http://www.af.mil/news/story.asp?storyID=123030505. Retrieved 2006-11-24. ↑ Pampe, Capt. Carla (2006-07-10). "Air Force officials consolidate network ops". Eighth Air Force Public Affairs. United States Air Force. http://www.af.mil/news/story.asp?storyID=123023090. Retrieved 2006-07-10. Wikimedia Commons has media related to United States Air Force#Major_Commands.